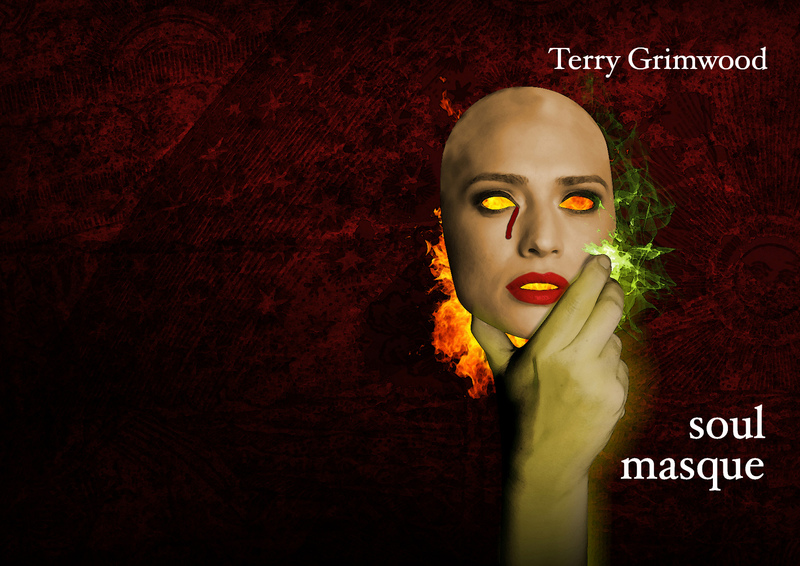 First, writer James Everington reviews Soul Masque by Terry Grimwood (alongside Chalk by Pat Cadigan) on his blog Scattershot Writing – the review is HERE. 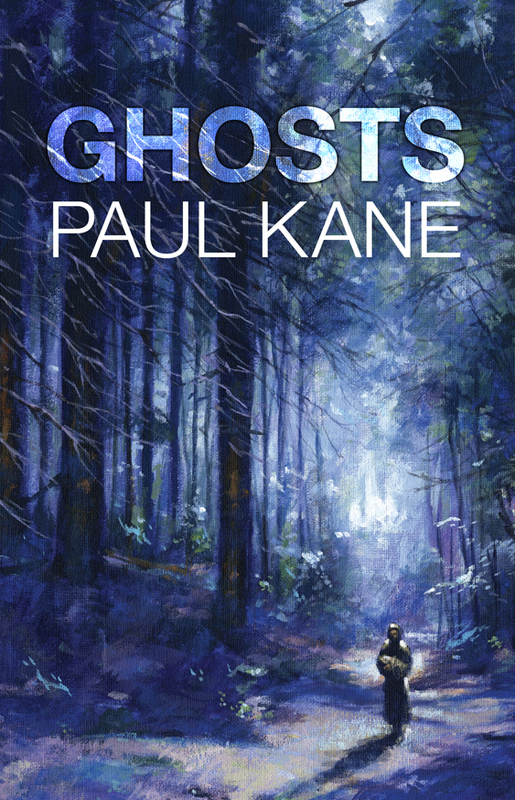 Secondly, here’s a review of Paul Kane’s Ghosts collection at Terror-Tree. 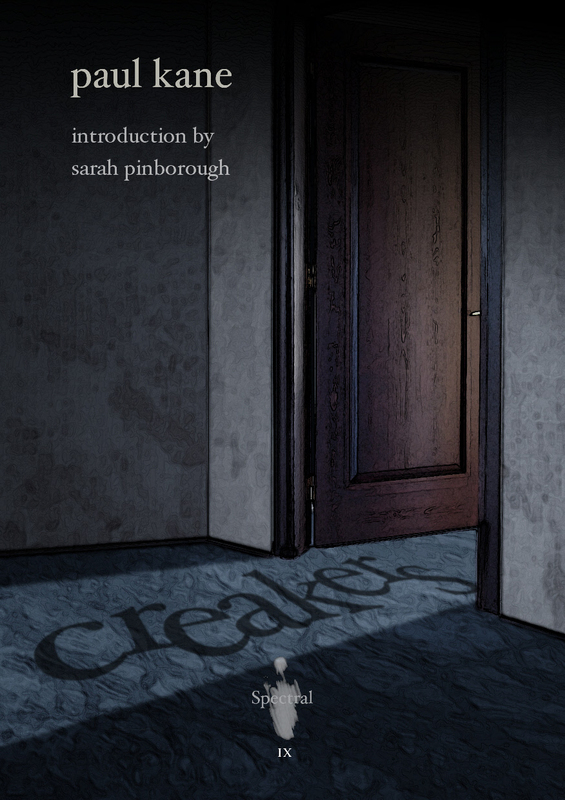 To start the week off, here’s a new, short review of Paul Kane’s Spectral chapbook Creakers – this one is from Theresa Derwin and has been posted to her Terror Tree blog. You can read what Theresa thought of it here. 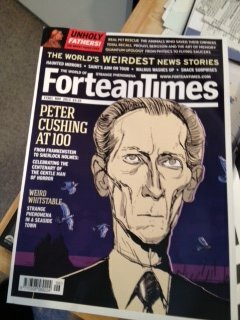 This month’s issue of Fortean Times (#301 – cover above), the magazine that brings to light all the weirdness this world has to offer, has extensive coverage of Peter Cushing’s centenary, including a long article by Stephen Volk on the actor and his reasons for writing Whitstable. There are also quotes from various luminaries of the horror world about Cushing’s influence on them in their formative years and also why he’s so important to the genre. Also featured is a two page extract from the novella to whet your appetite – the issue will be available soon from your favourite newsstand. As you know, the book is being launched next month at the Whitstable Museum on the evening of 25th May between 5pm-6:30pm. Stephen Volk will be joined on stage by Wayne Kinsey for a spirited Q&A session, who will also be launching his own book, The PC Scrapbook, the same weekend. Tickets are extremely limited, so secure your place to this event NOW! Tickets can be bought from here. 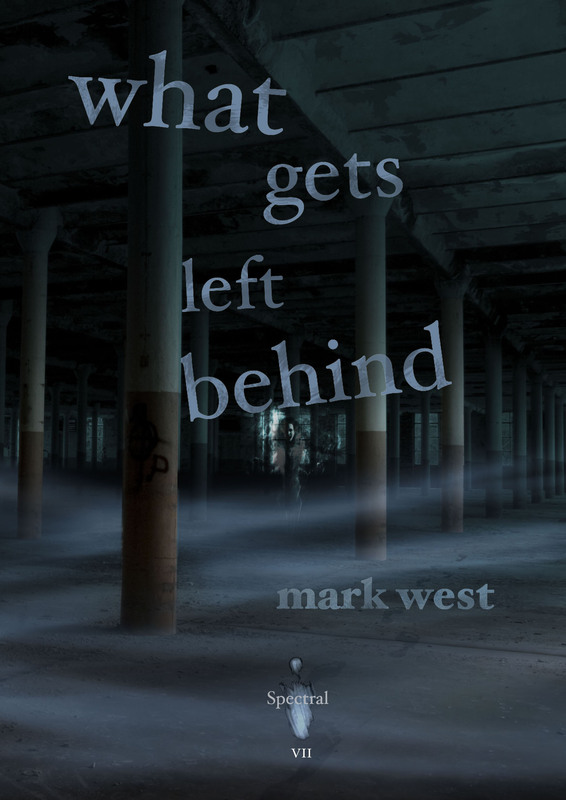 Just a short blog this morning, to let you all know about the latest review of Mark West’s What Gets Left Behind from Theresa Derwin’s Terror-Tree blog – you can read what Theresa thought of Mark’s chapbook story here. There are also reviews of Mark’s story and David Tallerman’s The Way of the Leaves in the latest issue of Black Static magazine – however, you’ll have to buy it to see what Peter Tennant thinks of the latest Spectral output. Another beautifully crisp and sunny morning here at Spectral Towers, and we have two new reviews to bring you, including the first review of David Tallerman’s The Way of the Leaves, the winner of the Spectral Press/This Is Horror short story competition held earlier this year. This one’s from The Hellbound Times‘ Walt Hicks, and can be read by going here. The second review is, as you can probably guess, a write-up of The 13 Ghosts of Christmas, Spectral’s first Christmas Ghost Story Annual and their first ever anthology. This one’s by Theresa Derwin and posted to her Terror Tree blog – to get the lowdown in what Theresa thought of it, just click here. There are still copies of this collection available, but not very many. It’s officially being published this Friday (14th December) but it’s currently still available for pre-order from here. Look out for more reviews soon!